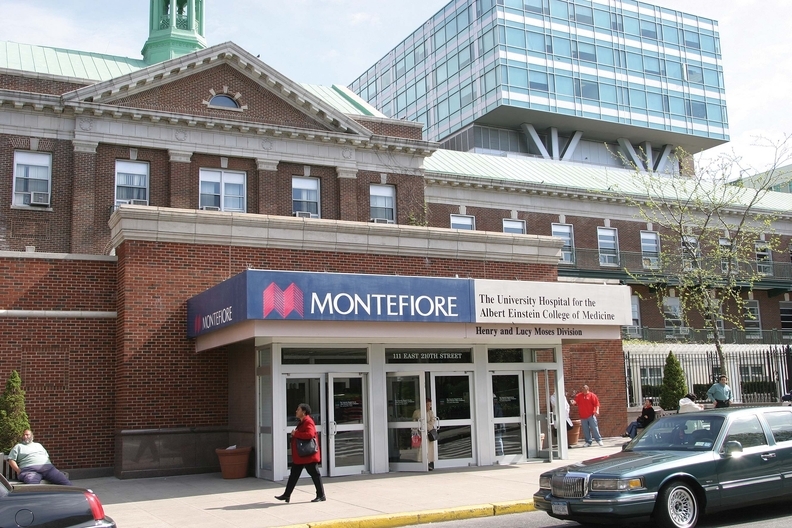 Montefiore Health System streamlined care in outpatient settings and increased the number of complex inpatient procedures it performed to boost its income from operations, executives said in its third quarter earnings report. Montefiore Medical Center, part of Montefiore Health System, reported income from operations before investment gains of $20.5 million on revenue of $2.99 billion through the first nine months of fiscal year 2017, up from $2.64 million of income on revenue of $2.87 billion over the same period last year. That translated to an operating margin of 0.7% as compared to 0.1% last year despite total operating expenses increasing from $2.87 billion to $2.97 billion. In addition to improving outpatient settings and increasing inpatient procedures, the Bronx-based not-for-profit integrated health system also benefited from exceeding quality benchmarks as a Medicare Pioneer accountable care organization, the company said in a statement. An affiliate of Montefiore will pay $30 million for an equity interest in a joint venture with Crystal Run Healthcare when it clears customary regulatory approvals, the company said in the earnings report. Montefiore did not provide additional detail on the deal after a request for more information.